For a limited time we are offering a wide selection of Original factory wheels with premium RUN FLAT tires — balanced with valves by the factory. Premium Package, Sport Package & Performance Wheel Sets for almost any BMW and Mini model. 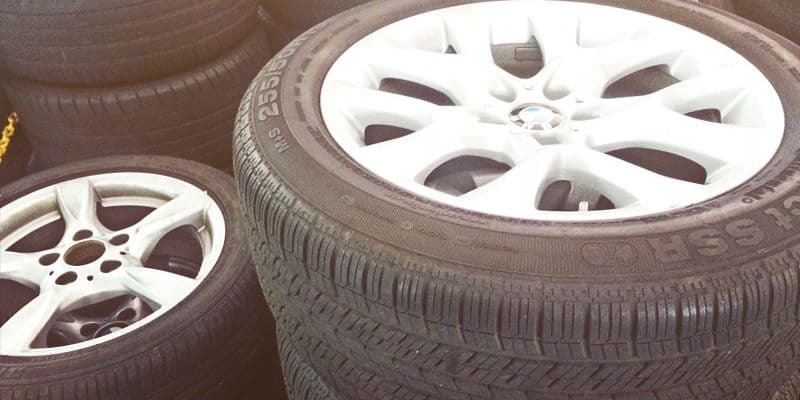 Our inventory includes BRAND NEW as well as lightly-used wheel and tire sets. These are dealer take-offs being offered at significant discount. This is your opportunity to upgrade to some great looking wheels with RUN FLAT tires — for the price of the tires alone! We have too many sizes and models to list and inventory is running out fast. Visit us or call us today!